There are some slight differences between the benefits of Postal employees and Federal employees. 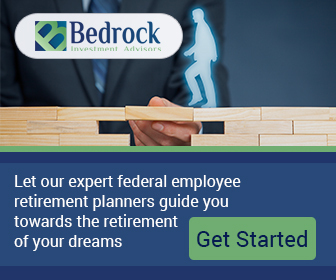 We would like to explain a few of them here and potentially give you reason to seek out additional informtion from a qualified benefit expert to help you with your own specific circumstance and questions about postal retirement. Employees in the federal service, not including the Senior Executive Services (SES), earn about 26 days of annual leave per year after 15 years. After the same period Postal Workers, earn a maximum of 20 days. The leave structure is 10 days per year up to 5 years of service for the Postal Service as compared to 13 days for the first 3 years of service as a regular federal employee. From 4-14 years of service, regular federal employees receive 19 days of annual leave while postal workers receive 15 days after 5 years. Federal employees also earn 4 hours of sick leave per pay period, while postal employees earn 3 hours per pay period to safeguard against illness and accidents. Because of the structure and the mission of the Postal Service the compensation profile is different from the regular federal service. Postal employees regularly get pay raises and are compensated for overtime, night shift differential and Sunday premium pay. There are also minor differences in how FEGLI is paid. Therefore, when postal employees work on their own financial plan and postal retirement future, it is valuable to understand the structure of the postal employees’ total compensation and benefits plan. 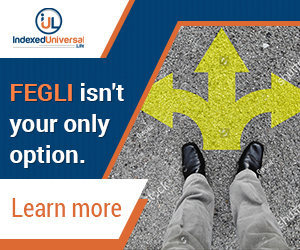 Learn about your FEGLI benefits and how you are covered.